Available for Any Golfer. Several Options & Plans. 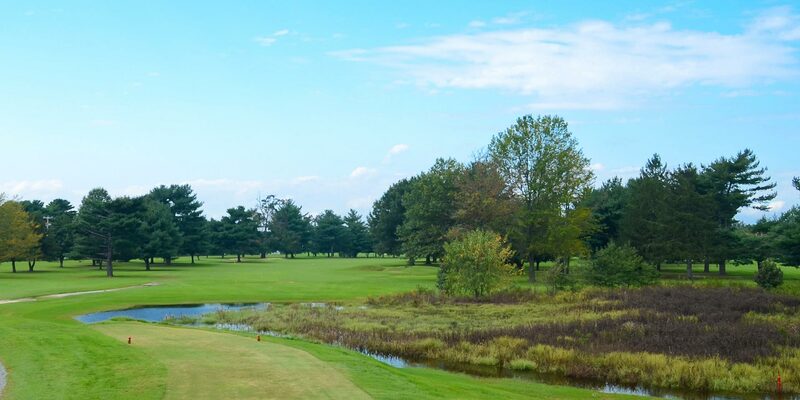 Hooper’s Landing Golf Course is a public delight, offering an 18 Hole Public Course spread over 203 acres of land in the DelMarVa Peninsula. 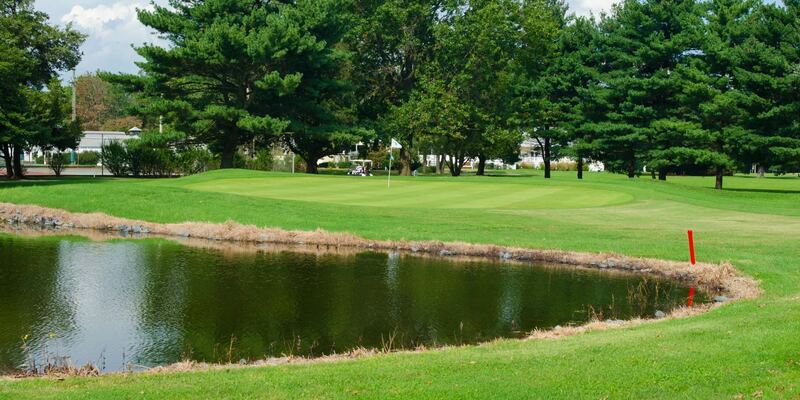 The Alfred H. Tull designed course layout was constructed in 1949 and continues to serve the community today. 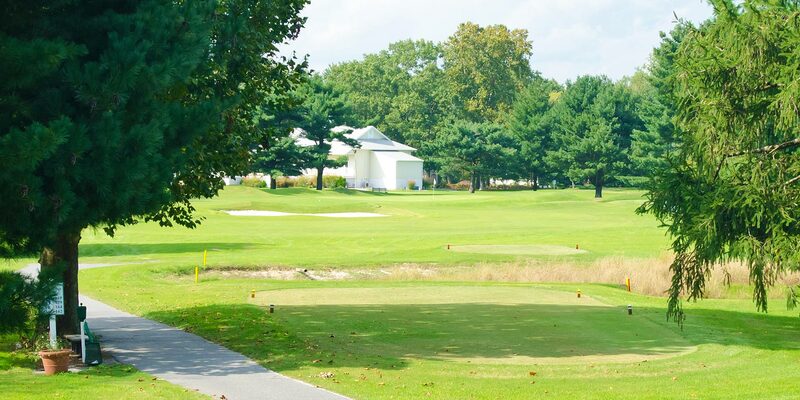 In addition to the 18 holes, this Par 72 Championship golf course has a driving range, putting green, and bar & grill open year round, weather permitting. Tune your game with our pros. 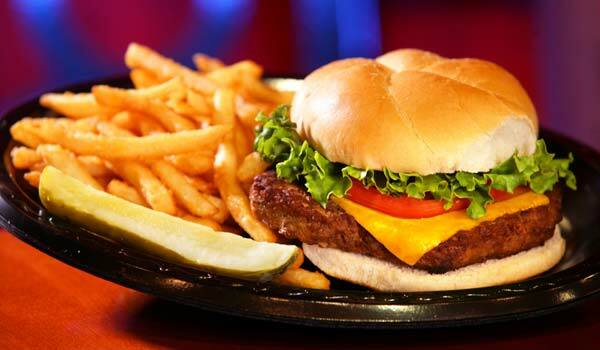 Great local food & lunch specials. Get properly geared up for the season. 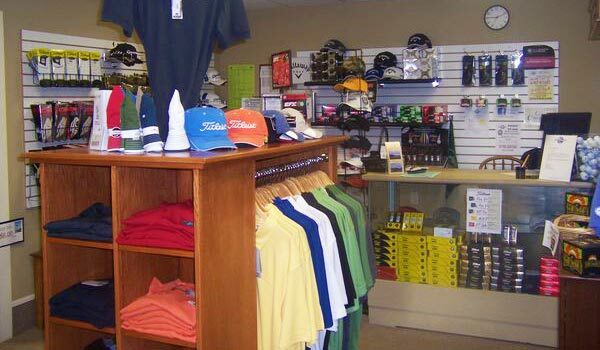 Our Golf Proshop has great prices on club, apparel, and golf balls. Bring Your Outing, League, or Tournament Event. We'll do the rest. 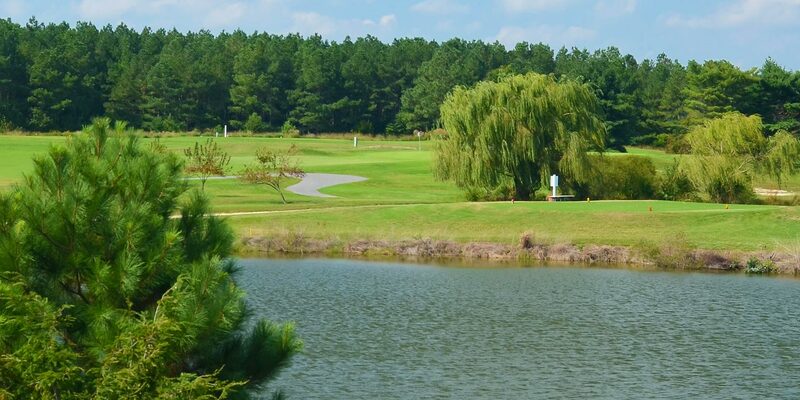 Hooper's Landing has the perfect facility for your golf outing or corporate event. 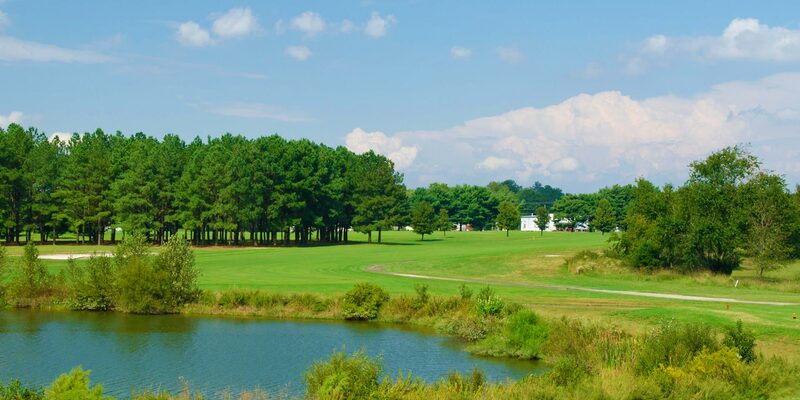 If you're considering the DelMarVa Peninsula for any size group of golfers from 12 to 132, let our professional staff handle all the details to make your day enjoyable and a success. We can setup the course almost any way you'd like depending on the experience and abilities of the golfers in your outing. Fri, May 17, 2019: Regional Builders Inc.